I am currently reading A Curse so Dark and Lonely by Brigid Kemmerer and also Cadaver & Queen by Alina Kwitney. I recently finished reading The Hating Game by Sally Thorne and also What a Difference a Duke Makes by Lenora Bell. 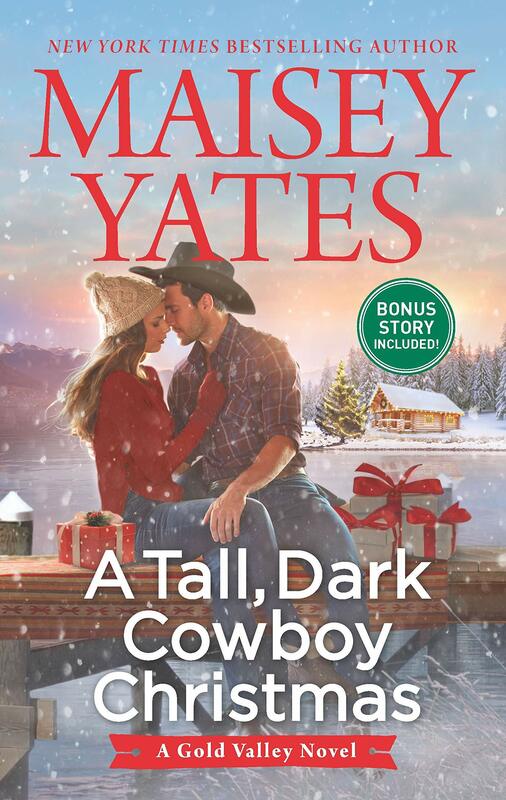 Next week I plan to read A Tall, Dark, Cowboy Christmas by Maisey Yates for an upcoming book tour! Good luck with the Christmas book! I wish I could read Christmas books early this year but I am not in the mood yet. It was really good. I’ve been reading quite a bit of them lately. What did you think of The Hating Game? I loved that one. Can’t wait to hear your thought on The Hating Game, I’m looking forward to read it too! I have the ebook for The Hating Game. I need to read that. It was really hilarious! I hope you get to it soon! Squeee! How are you liking A Curse so dark and Lonely so far Kayla? I just finished it last night and I really enjoyed it! What did you think? 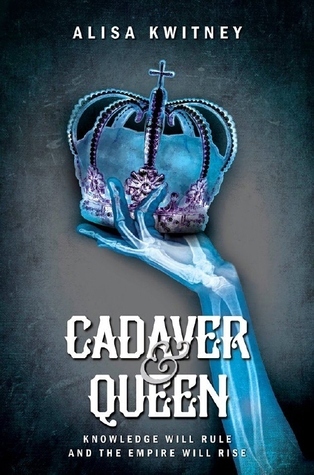 Cadaver Queen looks like a lot of fun! It’s pretty good so far! definitely has some SJTR vibes. I just finished it last night and it was really awesome! 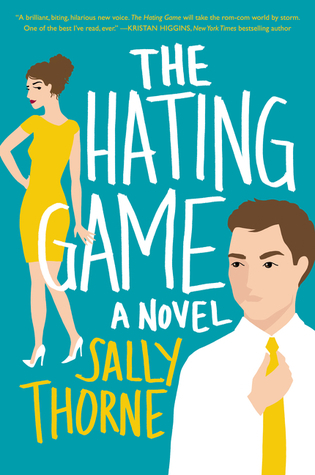 My review for The Hating Game will be up next week! 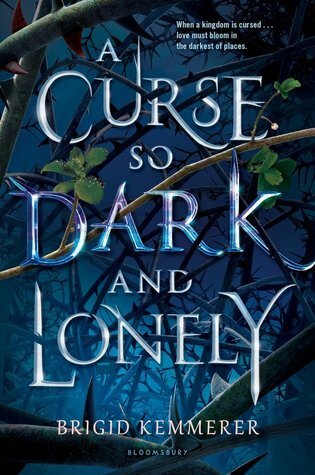 Also, I just finished A Curse so Dark and Lonely last night and it was pretty awesome!